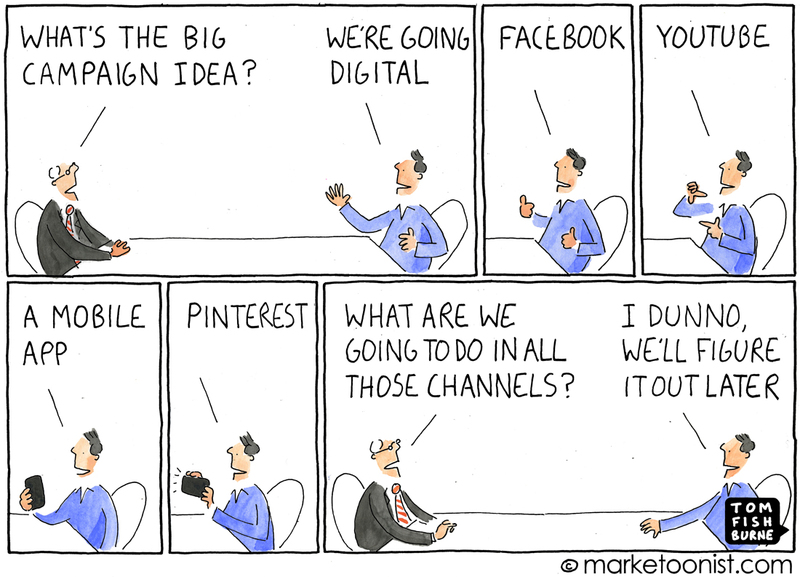 Cartoon illustration by Tom Fishburne about technology in media. As the media world is growing with new technology, the line of truth and transparency is, itself becoming more and more transparent every day. While individually truth and technology are great things that help the media advance and are crucial elements to any news story, combined they can get messy. The media is moving forward with the technology advancements and when they are used to better a story they are extremely helpful, for example 360 videos and VR are great ways to make the audience feel more involved. But, these resources can get tricky in sensitive cases. Media outlets know where to draw the line and say enough is enough, but the mess comes when bystanders get involved and use their own technology. Bystanders of news stories often want to help and raise awareness of a situation and let the public know what is happening, especially with controversial cases. Often times, media and press are the bad guys and bystanders are afraid that there won't be accurate coverage of what really happened. While this can be true in some cases, leaving the coverage to the media is probably best. Live streaming on Facebook has been controversial since it was released. Michael Kevin Bautista is a Facebook live-streamer meaning he live streams protests and other newsworthy events and posts them on Facebook. In July of 2016, Bautista captured via live streaming brutal attacks on Dallas police officers during a protest. This video was on Facebook and all over the news, while the coverage was good and needed to be shared, many people thought it was too raw. Publications like Mashable, among others, based articles off the video and discussed the controversy surrounding it. Live streaming and VR often present the question of "how much truth is too much?" and many bystanders don't know where the line of too much truth lies. The goal of any news organization is be transparent and deliver the story as truthful as possible. But, where does the line of 'too far' fall? Are graphic videos put up on Facebook to raise awareness about the Black Lives Matter movement too far? What about police brutality? The issue falls in what the media was going to cover versus what happened. As journalists, we have to ask is this too graphic? Should the video not be published with the story? Will people be more offended if the video is published and it is too graphic or if it isn't published and pieces of the story are left out? When publishing stories we also have to watch the privacy line as well. Where does that fall? Publishing videos of people being beaten or killed in a protest is a violation of privacy for the victim as well as the families involved. But, if the video allows the public to have a better sense of the story should it still be published? The line falls where the SPJ ethics code places it. Keeping the public informed, truthfully, and respectfully. While bystanders often times have the best footage and want to keep the public informed about current events, it is important to take a step back and let the media handle its job.